Get your pint size pre-mixed sample of Men-Wood Exterior Finish. 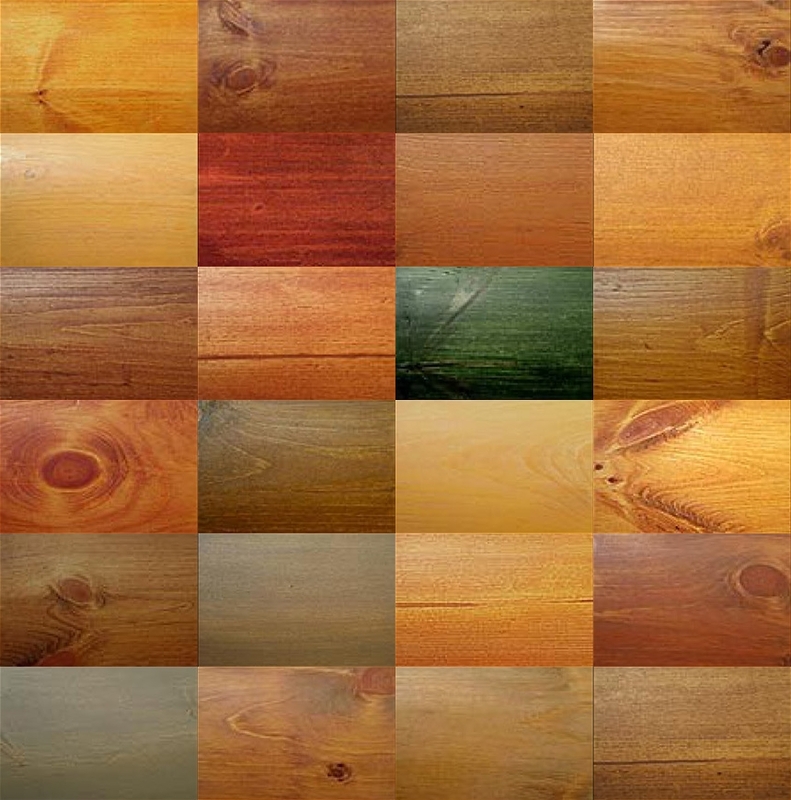 We have over 21 translucent pigmented colors that will match almost any type of wood. MORE THAN ONE SAMPLE ONLINE – THANK YOU!